Atlantic Salmon Flies: Islander Precision Reels - Great Customer Service! Islander Precision Reels - Great Customer Service! 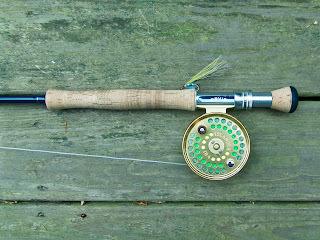 A few weeks ago, one of the pawls failed on my favorite shad fishing reel, the Islander IR4. 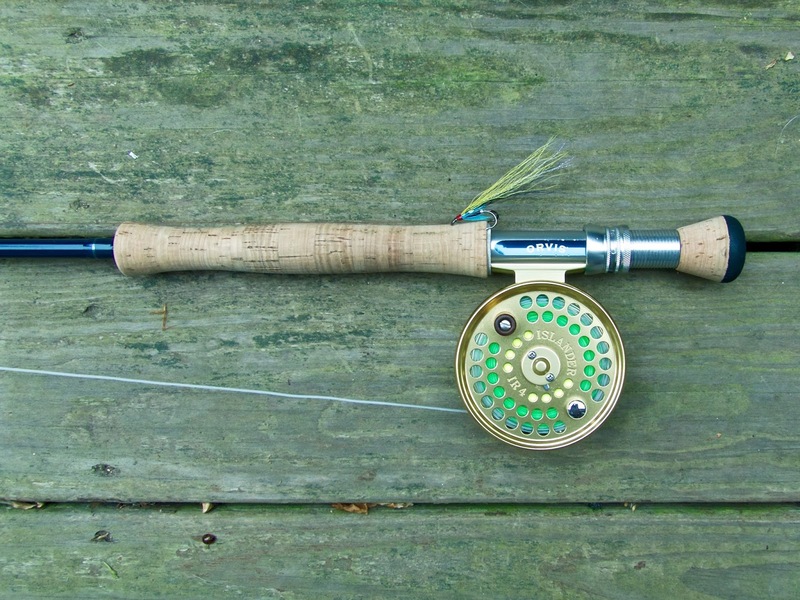 That reel has fought a lot of tough fish. I guess the fish finally exacted their revenge. I called Islander and spoke to their manager, Elliott Williams. I asked for two pawls and a spring. When I inquired about the price, Mr. Williams told me not to worry about it. About a week later, the parts arrived and my trusty IR4 is good as new! Thanks for the great customer service, Elliott and everyone else at Islander Precision Reels. I am a very satisfied angler!